"In the quiet of time away, I better understand the time I am not! It is this exploration that helps me to better define myself." I love to travel. It enriches my soul, expands my point of view, and educates me in countless ways. I enjoy the unexpected, the various cultures, the opportunities to explore and connect to other places and people. It is this exploration that helps me to best define myself. In the quiet of time away, I better understand the time I am not! I am no stranger to travel. Having traveled extensively to over 35 countries and almost 70% of the USA, I have amassed a few thoughts worth sharing here! The travel itself is beyond wonderful, yet it is the impact of what those trips bring into my life that I am sharing below.Taking what we love about one aspect of our lives and infiltrating it in new and inviting ways is impactful and meaningful. The trip may be over but the power of exploration lives on forever. One of the greatest things about visiting other places is to be able to take in the culture and the history of that location. Even beach towns have history in their architecture, offerings and ordinances. Cities taunt us with museums and tours. Do you find yourself only sightseeing and taking notice of what is around you when you are away from home? How can you bring that same exploration home with you in your everyday? If you live in a major city, have you seen the attractions? Have you played tourist? If you are out in the suburbs or countryside, do you know the history of your county, have you been to the best restaurants, and have you allowed yourself to be curious…even at home? There are no rules that say we can only learn and ask questions about the world around us when we are traveling! Take the same inquiring interest in your hometown and in your immediate world each day! It’s a game changer! This moment is legendary. This moment is the experience. There will never be another moment identical to this one. What’s more…the moment you are currently living in is the one you have the most control over. It is the experience you can curate and create. Most vacations find us savoring the moments. They are filled with connection, downtime, excitement, culture and beauty. Travel forces you to be present and yet to be open to the serendipity of the moment. 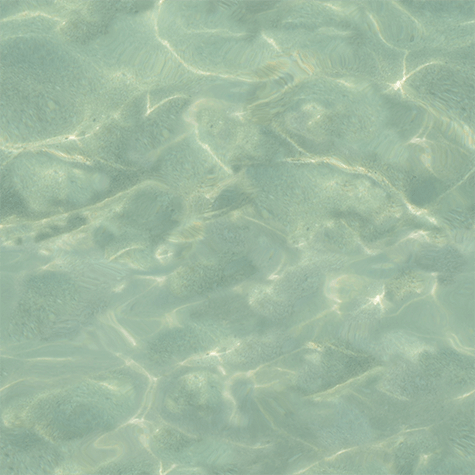 You don’t want to miss anything on vacation—you may even take more risks and try new things! Living life fully with all of your senses engaged is what travel evokes. You enjoy sampling the cuisine, seeing the sites, learning the language, meeting the people, and relaxing. When away, you are full in, and a part of the overall experience. You listen. You see. You smell. You taste. You feel. Your own ability to be a legend in your own life is dependent upon your ownership of the current moment and your ability to let go of outcomes. How do you want to spend this time? What do you most want to do? How can you experience today in full? What will the impact be if you do? Once you have invested in travel you can take a vacation at any time for free! To vacate means to leave. Yet, the vacation I am speaking of does not require tickets or hotel rooms. There are times that the very best thing you can do is to “vacate” your own mind! Yes! Take a vacation from your thoughts and a break from your own expectations. This mini “get-away” affords you the opportunity to pause, refocus, and then power ahead! What will you do when you gift yourself these moments? That is the best part. Downtime in your mind is uptime for your soul. This is a spot where creativity and serendipity have a space. Fill it! Escape! Give yourself permission. Let me know how this “time off” makes you feel and what creative ways you have to bring more rejuvenating heart-felt energy into your everyday life! 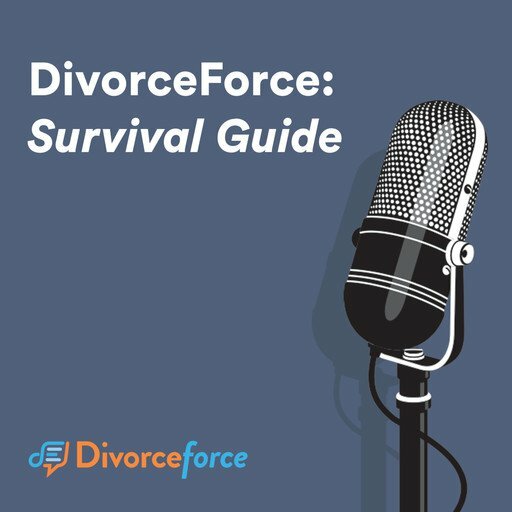 Join DivorceForce CEO & founder Gregory Frank as he interviews Randi Levin Coaching and Lisa Arends author of Lessons From The End of a Marriage. 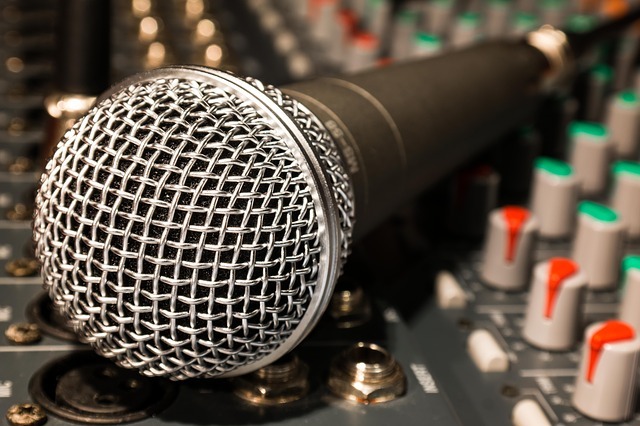 Just click here or on the microphone above to listen in! 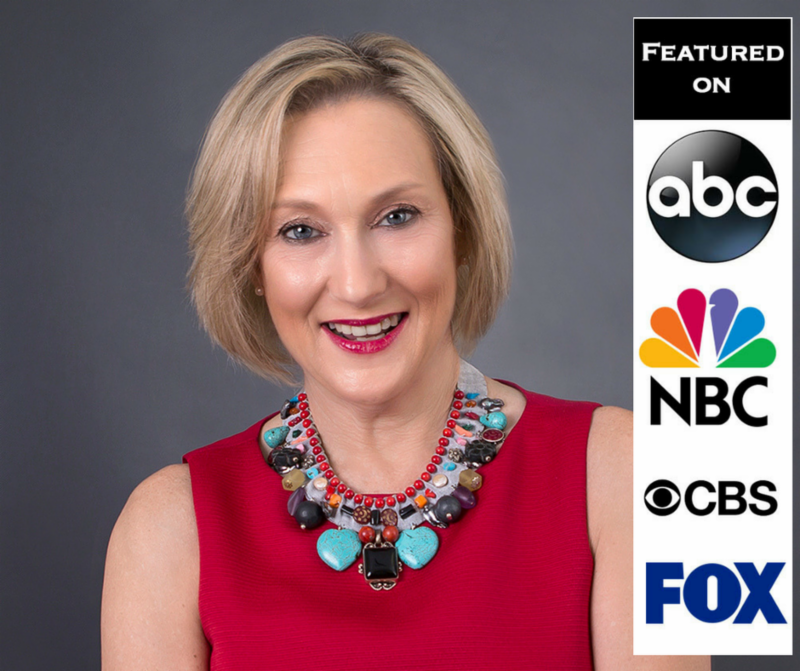 My spirited interview with Marketing & Media Strategist Ralph Brogden is available on demand. 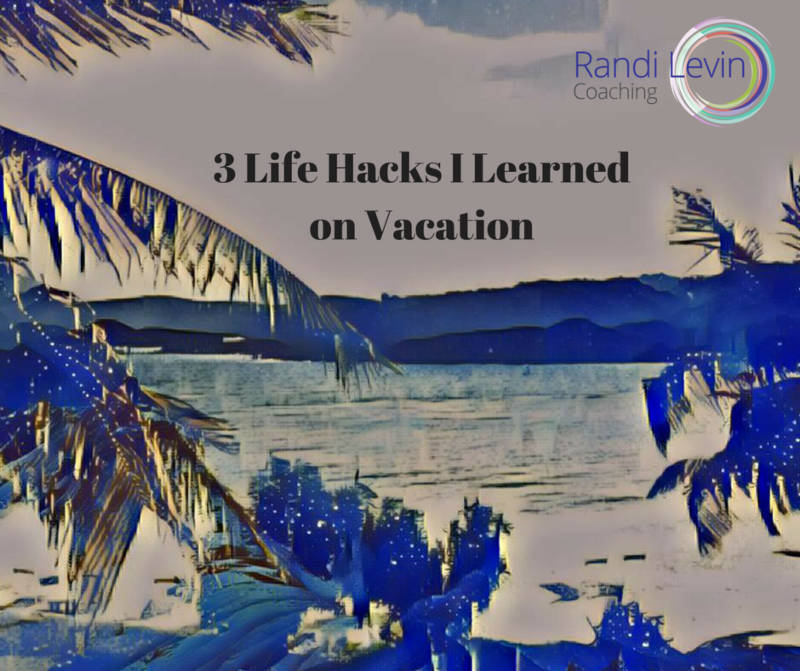 -Learning more life hacks on vacation this month! There is nothing more powerful than human connection and our ability to impact one another. Join me for a virtual coffee . Bring your questions, ideas, and conversations. Let's talk about transformation, balance, legacy, change fear, leadership and the business of YOU. Let's talk vacation!